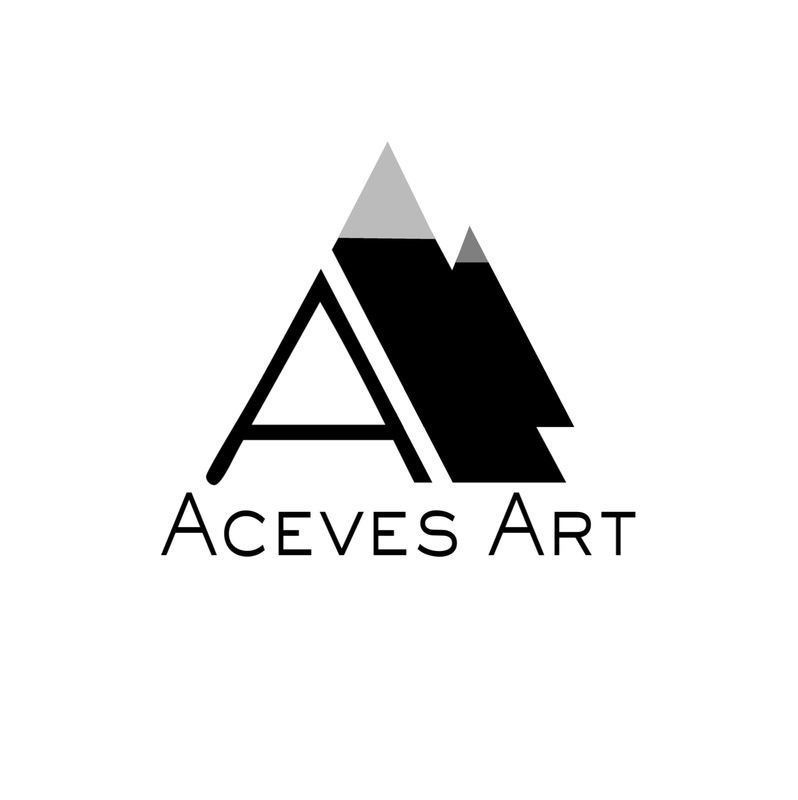 To check out more of my work please visit acevesart.com. Some believe beauty now rests on the progressive mantles of contemporary design. Nature touches cold metal. She gently moves toward his heart with alluring eyes and unpredictability. He catches her and they dance for awhile. When she leaves marks on his face he is told it is a crime of passion. He orders her, then retreats; content to dwell in numbers, shapes and the passage of time. The edge of this object intrigued me as it reminded me of both Industry and Nature. In the accompanying poem, we experience Industries initial view of Nature not Nature’s true state of being which has both masculine and feminine aspects. Industry didn’t realize the gift that nature bestowed nor did it realize natures time or hours. Nature, initially in Industry’s eyes was assumed to be unpredictable and after their affair retreated yet again to what was familiar. Nature, assuming industry had no feeling or heart attempted to give it one. I saw this object also as a comment on relationships and how the proper balance of give and take is essential to their success. The titles of he and she featured in the poem above are not meant to represent actual human beings, but rather certain aspects of masculine and feminine energies. Some females have a more masculine energy, while some males have a more feminine energy. While I have to admit that there are some aspects of nature that are harsh and could even be viewed as aggressive, many over the years have viewed Nature as a mother and so I (as a female) have chosen to describe Nature as such. If you have any questions about this poem please feel free to comment as I am not purposefully trying to promote sexism of any kind. *NOTE: This literature is intended as a comment on our preconceived notions of one another, it is not meant as an actual representation. I was drawn to the idea of writing a poem with a 1940’s film noir aesthetic. It reminds me that we spend so much time focusing on what we think we are getting, that we often overlook what we receive. Stereotypes and timeworn notions of what we are capable of achieving or giving cloud our thinking, judgement and appreciation of each others contributions. What does this object remind you of?